Servicing Areas: Charlotte, Greensboro, Raleigh, Winston Salem, Asheville, Greenville, Spartanburg, Columbia, Charleston & Wilmington. 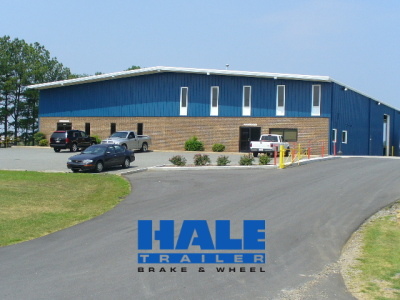 For more than 23 years, Hale Trailer has provided Concord with a full inventory of truck trailers and parts, available for both sale and rent. We staff our local team with passionate professionals who bring extensive experience in transportation and manufacturing. We’re ready to answer all your questions and provide the perfect truck trailer for your needs. If you would like to send us any comments or any inquiries please fill out the requested fields in the form below. One of our Hale team members will get back to you as soon as possible! Copyright ©2019 Hale Trailer Brake & Wheel. All rights reserved.